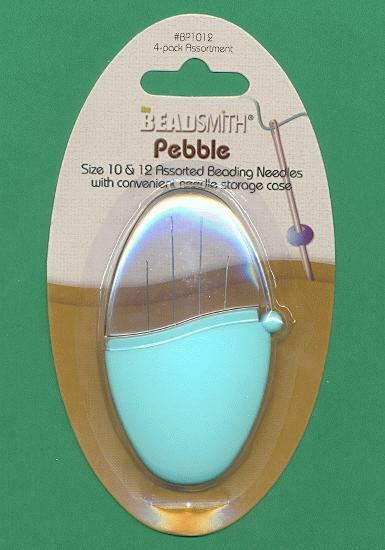 The price listed is for each Beadsmith Pebble. These are storage cases that include four needles, two #10's and two #12's. These are the finest quality, instantly visible, easy to store and have a flip-top case.